Email Christian Comeau to sign up! 14 NEPGA Professionals Headed to PGA Professional Championship! Enter for a chance to win an OMEGA Seamaster 300M Gents' Watch! 1 Ticket: $50 | 3 Tickets: $100 | $4,850 value! Click here for more informationClick here to purchase tickets! 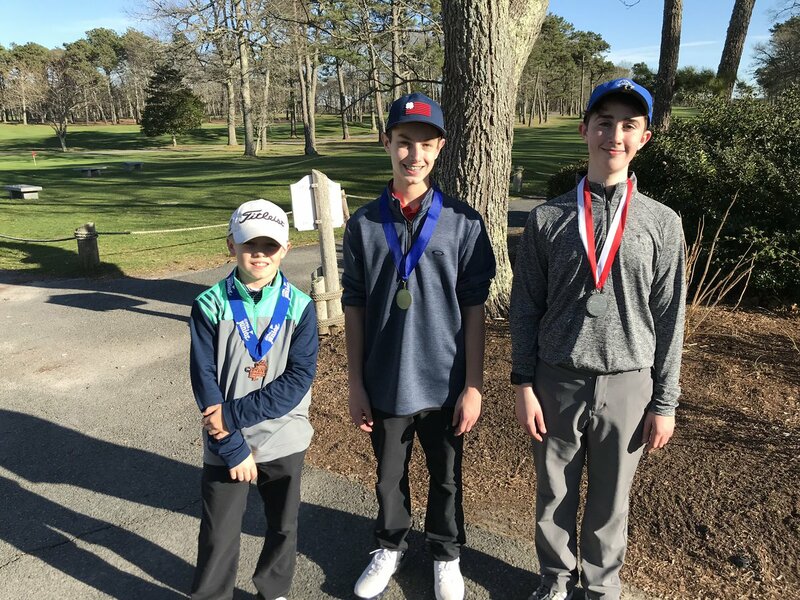 Amateur golfers in the area have access to some of the finest private clubs in New England to play a series of organized golf events. Just become a member to participate in as many events as you like. We are committed to having a positive impact on the community through golf. Focusing on three pillars youth, military, and diverse populations, we promote fellowship, good sportsmanship and more. The game of golf is a skill that facilitates patience and integrity and builds confidence. 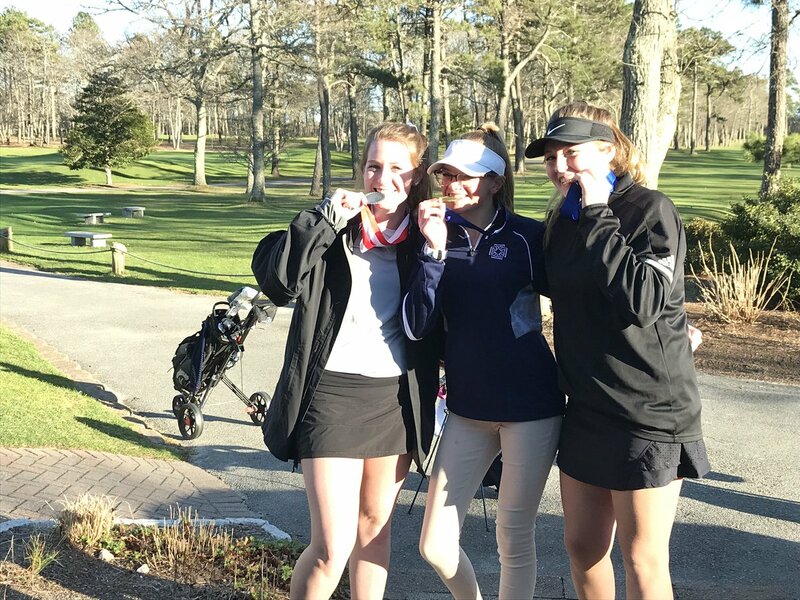 The New England PGA Junior Tour was founded to develop young golfers and facilitate outstanding local competitions. The New England PGA Education Committee is excited to announce a new opportunity for New England PGA Professionals – the NEPGA University Digital Platform! Now you can get the card that's just right for you–right from Avidia Bank. You'll enjoy very competitive rates and personalized local service, all while supporting the NEPGA. We hope you enjoy an nice Easter Egg Hunt today! Happy Easter from the New England PGA! 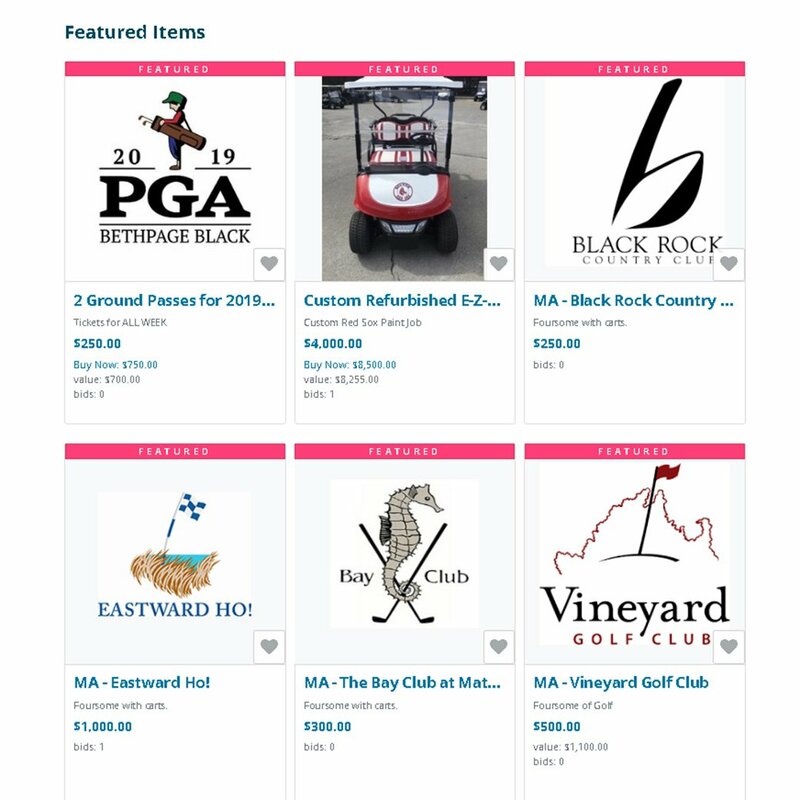 Our Foundation Foursomes Auction is LIVE! 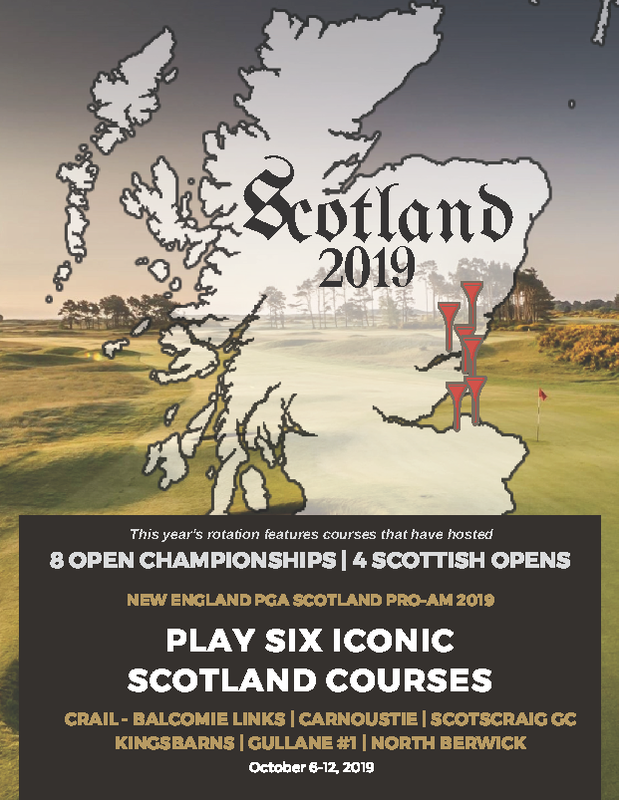 Foursomes from some of NE's top courses are available, along with a custom golf cart, @PGAChampionship tickets, and summer camp gift certificates! All proceeds from the auction support the NEPGA Foundation. Brooks Koepka's major resume is jaw-dropping! 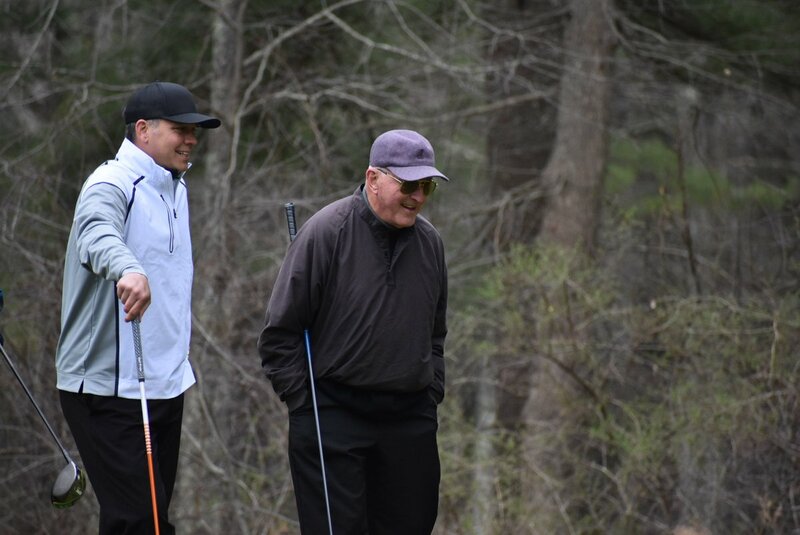 Check out some highlights and reaction from today's Blind Draw Scramble, including an interview with NEPGA Legend Charley Volpone! 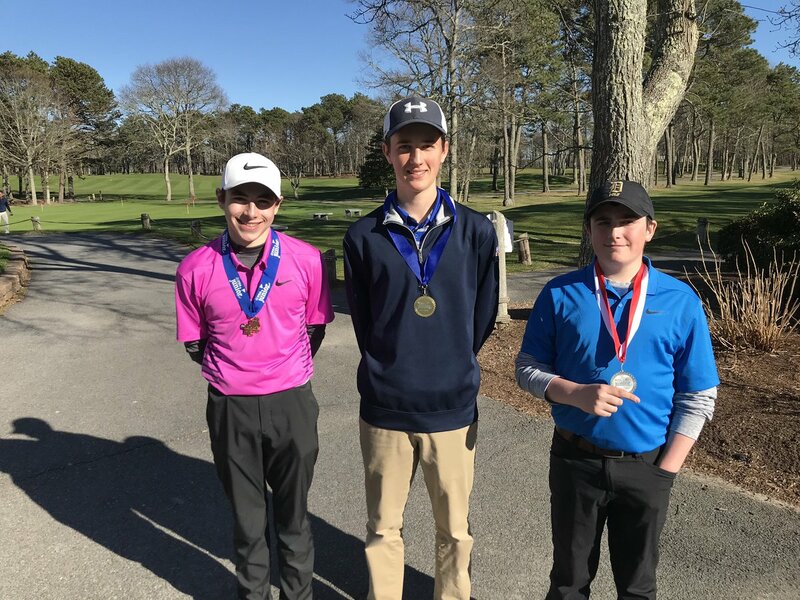 The Inaugural NEPGA Kickoff Blind Draw Scramble was all about birdies and buddies! 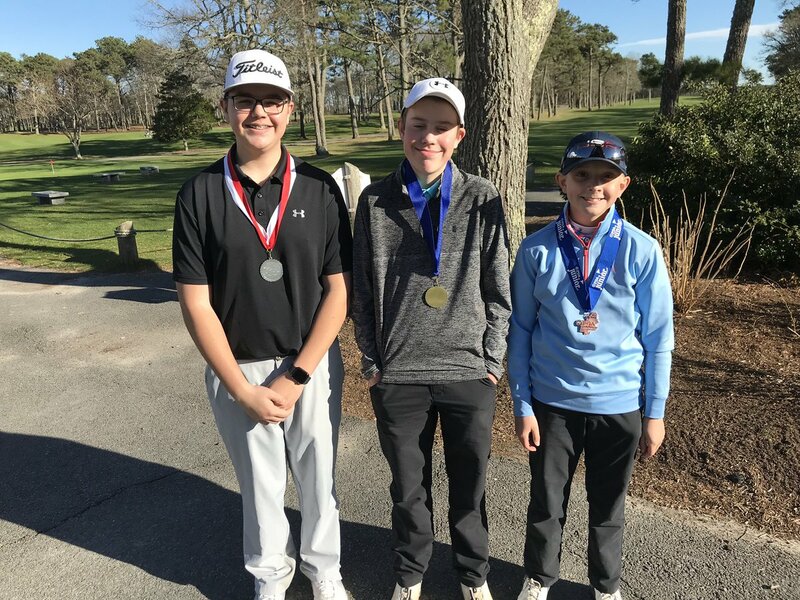 Two teams tie for the title with 12-under 60s. 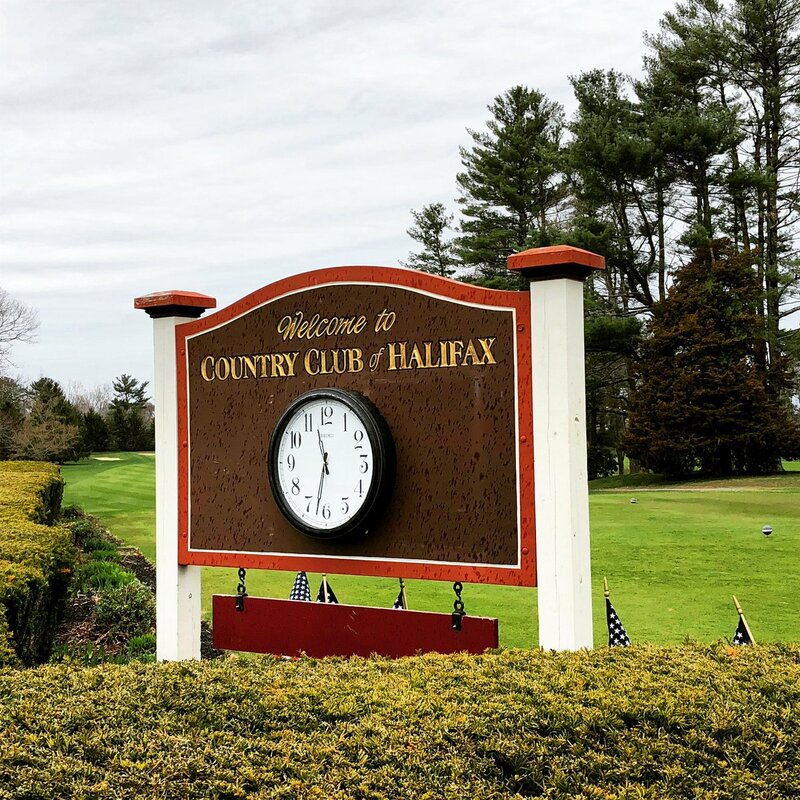 We’re gonna have a GREAT time today at CC of Halifax for our Spring Kickoff Blind Draw Scramble! Thanks to our partners @linksoul and @aftershokz! Tiger-mania is headed to the PGA Championship next month! I wish! Maybe next year! Awesome day, and for the players who didn’t play today, your missed a great time with some great PGA professionals and individuals. Let’s do another in the fall! If I'd known I could play with Charlie Volpone, I'd have signed up the day it became available!! 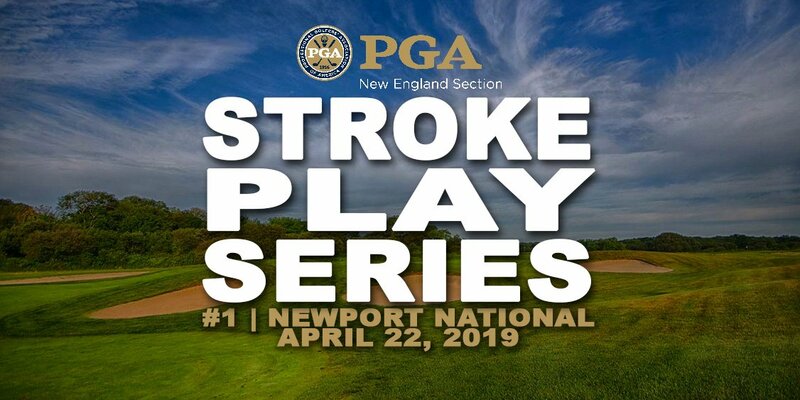 The NEPGA is excited to kick off an action-packed 2019 season on and off the course! The 2019 NEPGA U Teaching & Coaching Summit will feature some of golf’s top instructors. Don’t miss it!